SmartNet Technologies specialize in .NET Web Application Development and we provide all the parts of the Application Lifecycle Management. From analyzing the idea/problem, to research, development and testing up, to deployment, technical support and maintenance. 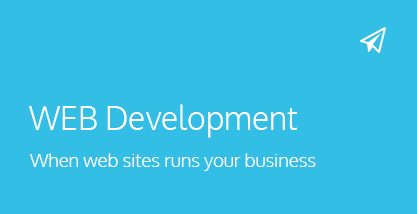 SmartNet Technologies software development team has a long history in helping businesses with their requested needs. This work is focused on building applications in .NET on the Azure platform, often integrated with other software, joining the dots to improve business processes. 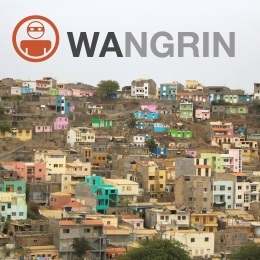 WANGRIN - Internet Fraud Portal. Our team is expert in dynamic charting offering intuitive, interactive charts with lots of dynamically determined and calculated features. 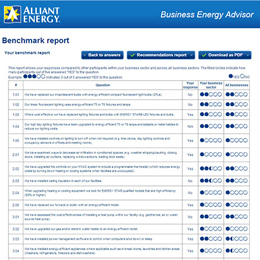 We are offering reports which are done by using pie chart, bars, line chart or scatter graphs or by using custom bars and grid representation of required data. Our solutions reduce complexity and enable corporate management to take control of energy costs and related environmental impacts. Right solution to manage energy efficiency. 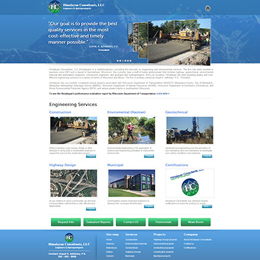 Himalayan Consultants, LLC (Himalayan) is a multidisciplinary consulting firm focused on engineering and environmental services. The firm has been involved in business since 2001 and is based in Germantown, Wisconsin. Ordinacija Human Fit je usko specijalizovana ustanova za lečenje problema gojaznosti, podhranjenosti i poremećaja u ishrani. Human Fit svojim pacijentima pruža širok spektar usluga iz oblasti nutritivne nauke korišćenjem najsavremenijih metoda, testova i opreme. 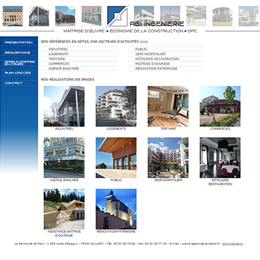 AGI Ingenierie - maîtrise d'oeuvre, economie construction, OPC. We're not here just to provide high-level functionality, but to give you the strategic and technical advice you need to drive your business forward. Refined over years of development, our robust process keeps your project running on time and under budget. Each assignment is headed up by a dedicated Analyst/Project Manager who will lead our development team and act as your single point of contact. 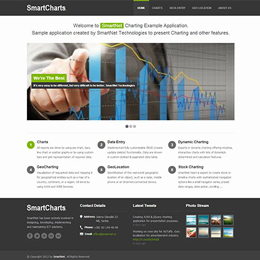 SmartNet Technologies is an Eastern European IT development and nearshore outsourcing company, providing R&D, software engineering, SEO, industrial design and IT consulting services worldwide. We aim to provide you with personalized service tailored to meet your specific needs. 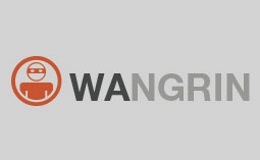 Our main advantages are wide area of IT expertise and fast, flexible and reliable development. 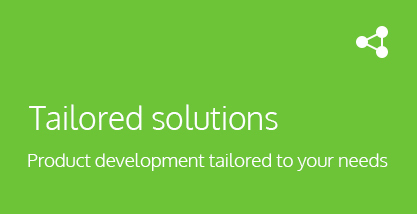 Reduce your development costs thanks to our teams. 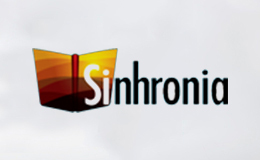 It is not only about putting resources at your disposal, but to offer you a complete solution. We can manage the entire application lifecycle. The assumption is that we know how to code and that we are up-to-date with the latest technologies. But what makes a difference is that we are good at software design on both functional and architectural level. A software that provides excellent user experience is the thing that makes a difference and makes us better, faster and more effective. SmartNet Technologies game development service includes (but is not limited to) customized mobile game development for other international brands, advertising companies and publishers. We develop and provide well-optimized mobile game engines for many types of customized games. Please review the latest demo we have released, intended for presentation purposes only. 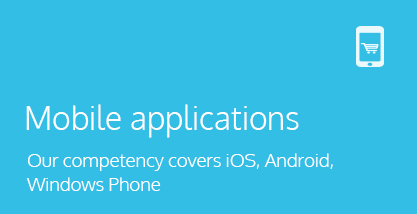 Our technology competency covers iOS, Android, Windows Phone and UWP. We deliver native mobile applications seamlessly connected to an online service, corporate business application or informational online resource. SmartNet helps both established businesses and ambitious startups uncover the benefits of new mobile user experience. Landing pages that convert. 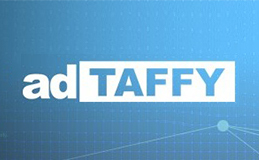 Banner design that attracts clicks. Graphic design that shows off your brand's identity. Web design that is beautiful and functional. 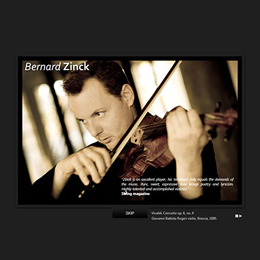 Web design that is beautiful and functional. Your website is the chance where you can make the first, and often the last impression on your prospects and customers. And even if your ideal customers are not on your website per se, you still have a chance to impress them. Think of your banner ads appearing on a third party website, HTML templates of your e-newsletters and the logo of your brand that might be featured on blogs. For the last three years, we have worked with the SmartNet Technologies and I have been pleased with their performance, skills and quality of work. The services that they provided for En Vinta were delivered in a professional manner, within predetermined time constraints, for a very reasonable fee. Help us Clean up the Web! 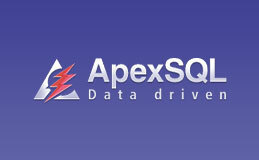 ApexSQL is a leading vendor of tools for Microsoft SQL Server. 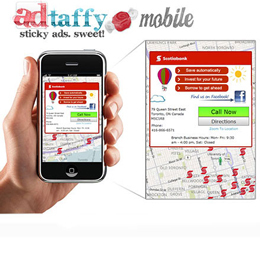 Geo-location and marketing solution tailored to your needs!